In Part 1, you learned how to use email and lead nurturing to market yourself to your prospects. In Part 2, we will look at taking your game up a notch with social selling and content marketing. This e-book will show you how to use social media and content marketing to provide an opportunity to establish yourself as an industry expert, strengthen relationships with prospects, and market yourself like never before. 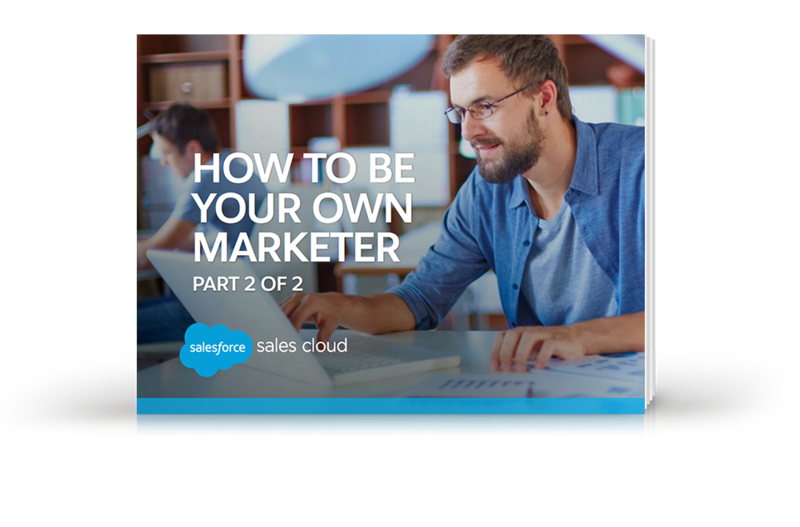 Download the free e-book today and start becoming your own CMO!